Welcome to Alandale, where residents enjoy living the life. They enjoy living in their own homes, while still taking part in a vibrant and active community lifestyle. 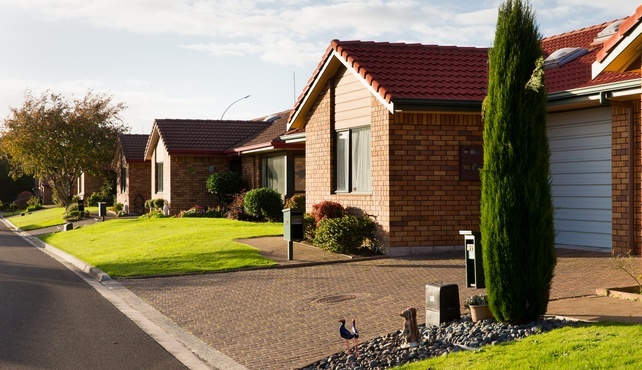 They enjoy being nestled in the Waikato riverside, while still having easy access to shops and bus services. – and making the most of club facilities – without holding back. They enjoy the Alandale Advantage… And you can, too. 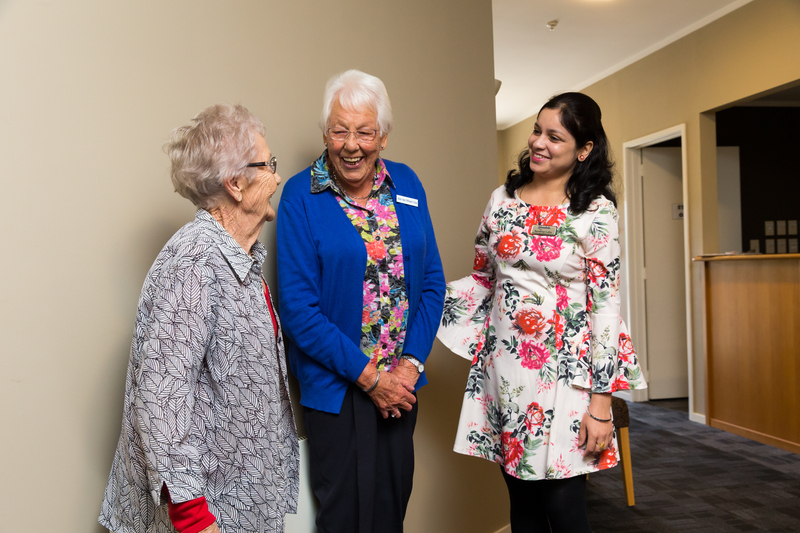 Residents at Alandale Lifestyle Village are able to enjoy the independence of owning their own unit title – something that sets Alandale apart from most retirement village. This ownership means residents can enjoy renovating or decorating their property as they please, as well as getting to negotiate the price they pay for the unit to begin with. The Village is administered by the Alandale Foundation Board, which is an independent Trust. This means, all profits are reinvested back into the village. Alandale residents and their families enjoy the peace of mind which is brought by having a full-time registered nurse on-site Monday to Friday and a 24 hour, seven-days-a-week after-hours nurse call monitoring service. All apartments and villas have a nurse call system for medical emergencies. 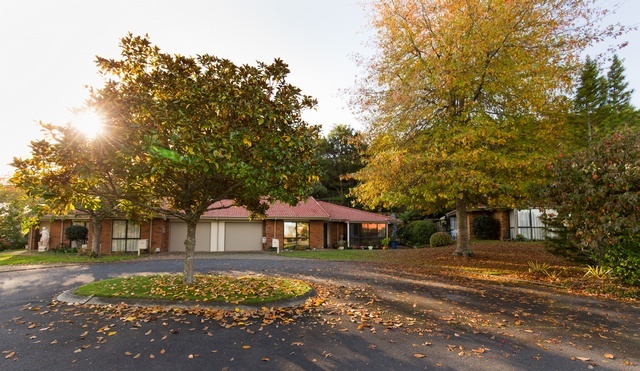 Our Village is nestled in the eastern banks of the Waikato River in Flagstaff, Hamilton. This idyllic location allows residents to enjoy easy access to the river walks, Flagstaff shops and local bus services which are right on their doorstep. The Village’s 190 residents populate its 133 independent villas and 11 serviced apartments. Alandale Village was built by Fletcher Residential Ltd. Construction began in 1988, with the final stages being completed in 1996. In 1996, the Village administration was taken over (on sale from Fletchers) by the Alandale Foundation Board. The Board owns the land on which the central Club complex of the Village is situated and operates the Village under Alandale Lifecare Ltd. The Board’s Trustees are appointed by the residents and include both resident and non-resident trustees.